Kick off your visit on the 8th (Mon): test your team's savvy at popular escape rooms, stroll through The Archipelago Trail, and then admire the natural beauty at Kultaranta Garden. 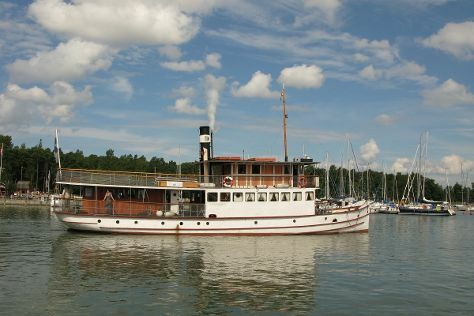 To find maps, traveler tips, and more tourist information, read our Turku day trip planner . Expect a daytime high around 9°C in April, and nighttime lows around -1°C. Wrap up your sightseeing on the 8th (Mon) early enough to travel back home.